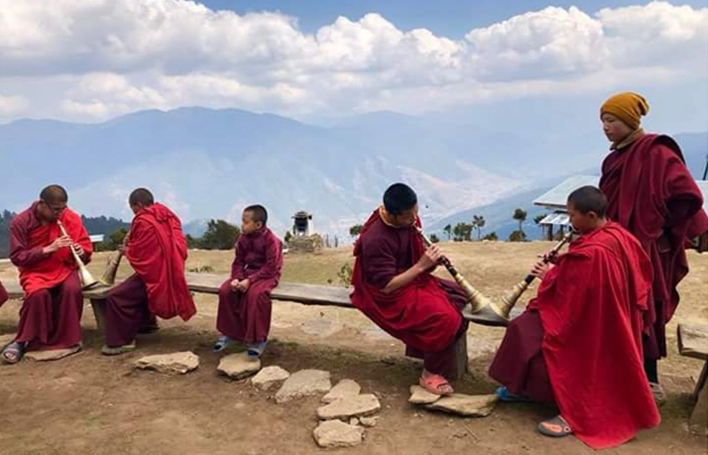 Destination Covered : Thimphu - Druk Path Trek - Paro. Paro - Jele Dzong (3,450 M) The first day of trek is a gradual climb from Dopshari, Paro at 2300 m above the sea level till 3450 meters at Jele Dzong. 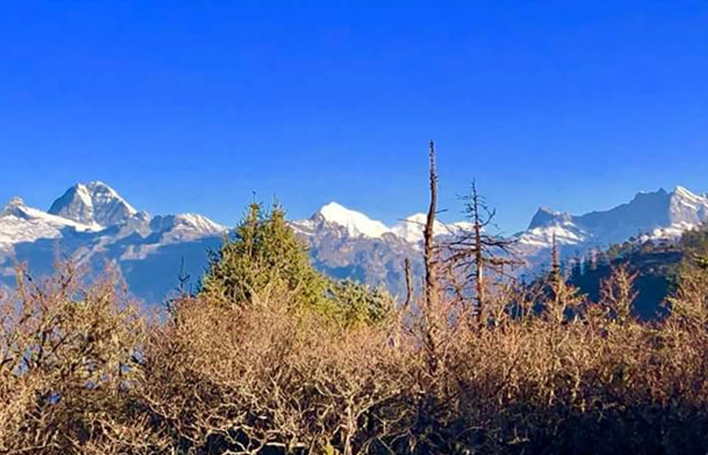 Camp the night at Jele Dzong and if the weather favors you can see Paro valley with Mt. Jumolhari (7314m) and snow capped mountains behind the valley. Camp site at Jele Dzong. 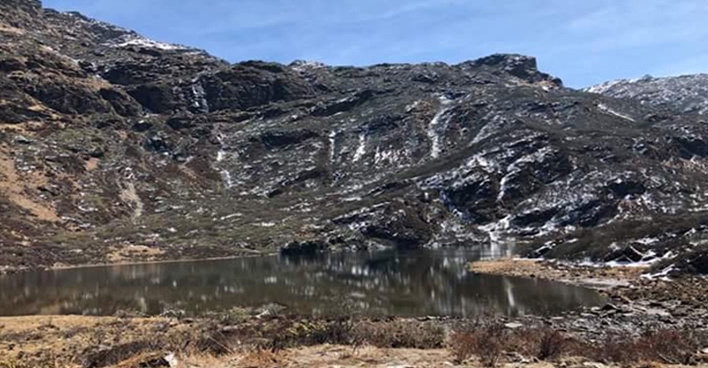 The trek starts with a short climb and then passes through a thick alpine forest of rhododendron and gradually climbs till we reach camp. You may see yak herders around your campsite. After 3 hr pass as possible campsite ( Dorjo Lakha or Jangchu Lakha ( 3770m). After another 1 hour climb, the better campsite. Tshokam , is reached , just after a small saddle. Camp site at Tshokam. 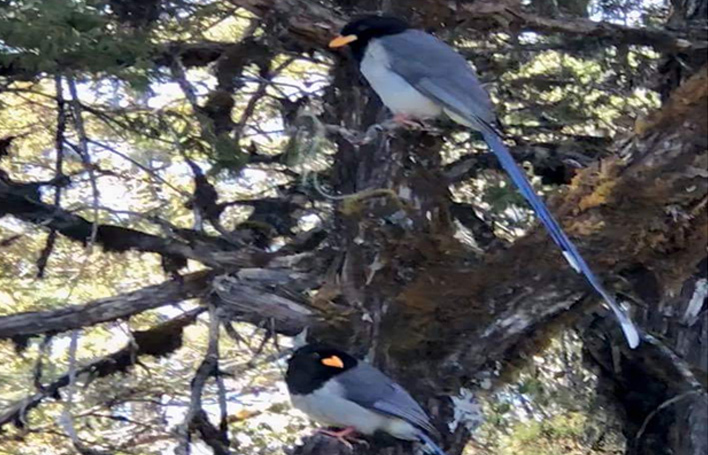 The trek that we are following will be a gradual descend till we reach Pangrithang which will take us a little more than an hour where we will reach by the river then there is some steep climbing through bushes for two hours, after sometime a good view will open up and we will reach Jane tsho ( Lake)( 3956m). 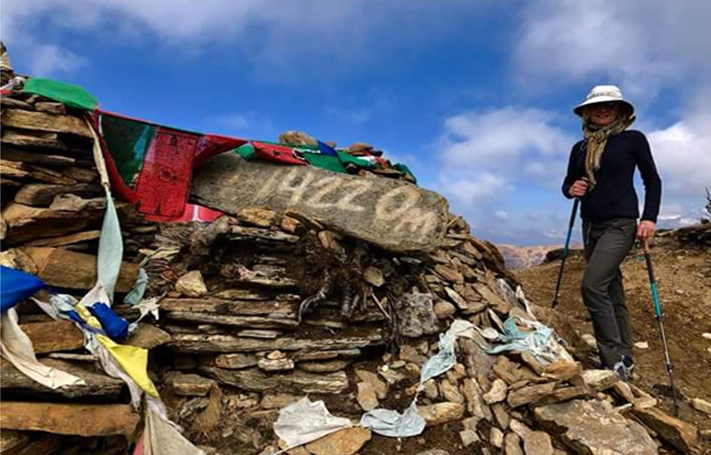 It is usually occupied by yak herders. Again we climb a gentle slope for an hour and after another two hours of trek we will reach our camp site . Camp site at Simkotra. The Taktsang, popularly known as the “Tiger’s Nest” is perched on the side of a cliff at a height of 900m above the Paro valley. It is considered as a signature spot for the tourist. It is a Gem of a Paro Valley. Nestled up in a cliff, it is considered as one of the twelve wonders of the world. 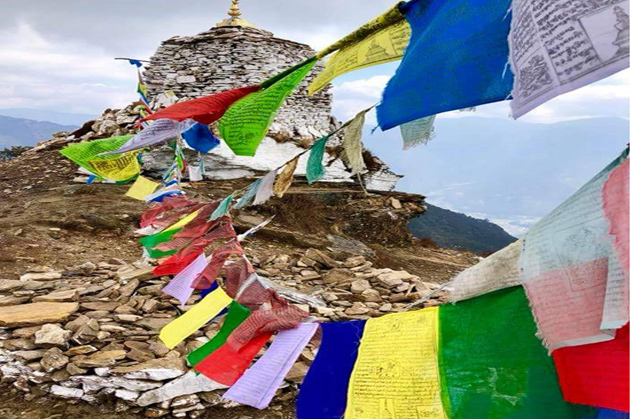 After breakfast, drive to Ramthangka to hike up to the view point of Taktsang (Tiger’s nest) (2950m). The round trip will take about two to three hours. The legend says that in the 8th century, Guru Rinpoche visited and meditated here for some time. The place now is one of the holiest pilgrim sites for the Mahayana Buddhist. Drukgyel Dzong: was built in 1649 to commemorate the victory of Bhutanese over the allied Tibetan-Mongolian forces. 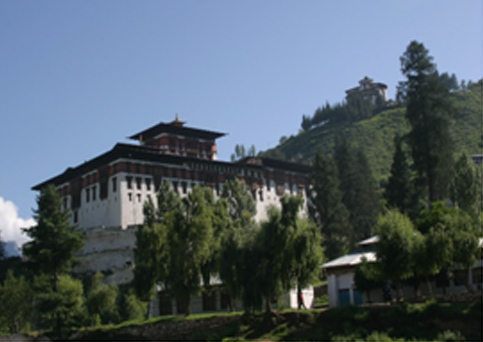 The Dzong as a defense fortress is said to have housed the finest armory in the country. 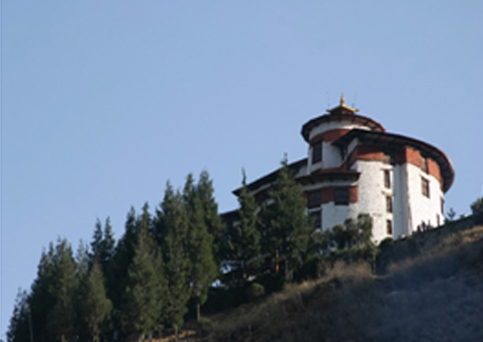 Kyichu Lhakhang: It is one of the oldest and sacred monasteries in Bhutan. The construction of it dates back to the 7th century by Tibetan Emperor Songtsen Gyelpo. 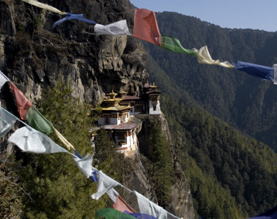 Departure from Paro International Airport or you can always choose to stay a day behind and go for a hike in Taktsang.